Before highlighting a sample of the many great tools revealed in this event held last week, it was helpful for me to first check my dictionary for the proper usage of the word; and though Webster might not have defined it exactly this way, having first-look at Milwaukee's latest innovative tools indeed made the Milwaukee tool new product symposium a dynamic conference. 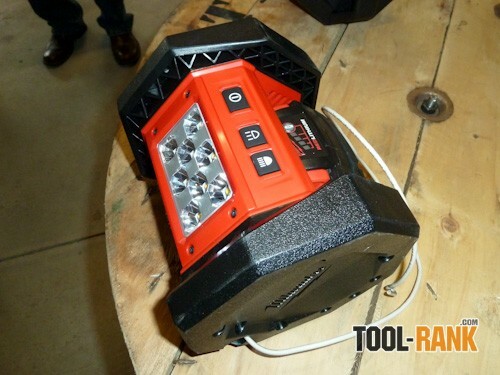 With expert product managers showcasing tools like the latest M18 FUEL cordless line; a M18 cordless LED Flood light brighter than a 250 watt halogen; and an expanded line of heated jackets, hoodies, and hand warmers—for now I will only highlight these and expound on the many other great tools in the near future. 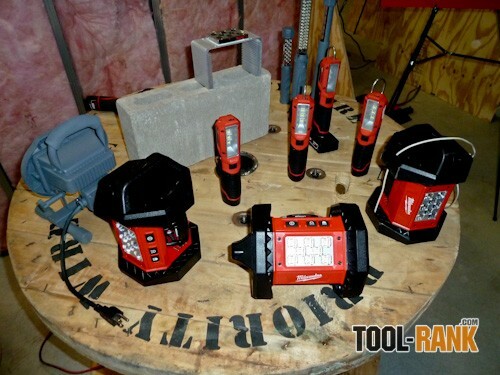 Milwaukee's FUEL line of products is their cordless motor driven tools which optimize their Lithium technology. Boasting of unmatched advancements, Milwaukee Tool Corporation expertly combines their exclusive POWERSTATE Brushless Motor, along with the REDLITHIUM Battery Pack and REDLINK PLUS Intelligence Hardware and Software—these together deliver unmatched power, run-time and durability. Using the M18 FUEL 6½ Circular Saw, you can now reasonably forgo a corded version. This saw easily powers through 2x's and plywood; as shown in the video below, multiple sheets at a time cutting OSB is an easy task. How about a cordless reciprocating saw that can match the cutting speed of a corded? The M18 FUEL Sawzall can do just that and is many times faster than other cordless brands. I've never been a fan of using a cordless grinder, because once you apply a little surface pressure to your work, the tool comes to a stop. Well, this is not the case with the M18 FUEL 4½-5" Grinder; even bearing down on the tool, it grinds on. In addition, Milwaukee offers a variety of M18 high torque impact wrenches. 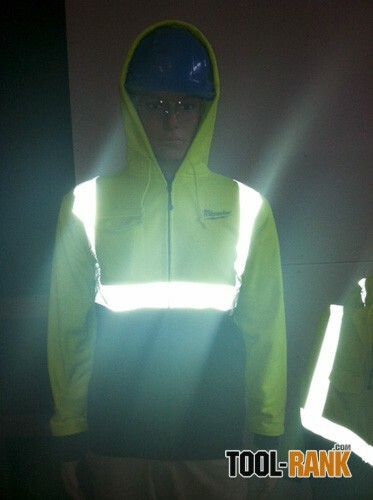 When it comes to jobsite lights I have at least a dozen that don't work. 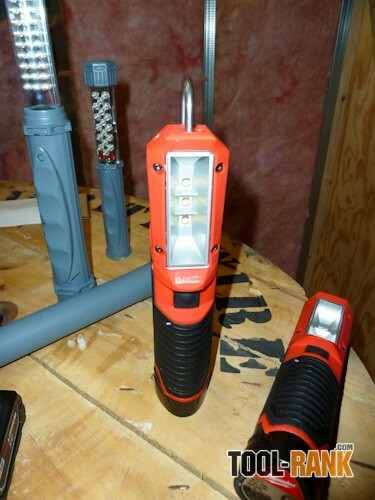 Halogen lights just can't stand up to rugged jobsite conditions—and changing the bulbs is almost like surgery; don't touch the bulb with bare fingers. 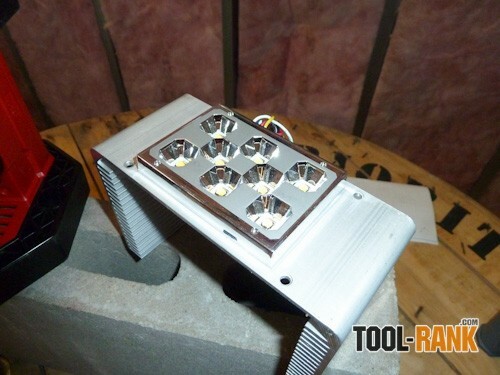 Set to launch in October, Milwaukee's M18 LED light is tough enough to throw across the concrete floor and continue to shine brighter than a 250 watt Halogen. With high and low settings, either will give hours of warm natural light on a single charge. Besides being shock resistant, the body is designed to be mounted or positioned in a number of ways, including using a length of rebar or rigid electrical conduit, a screw or nail on a wall, and slip-free slots for hanging by wire or string. The special clear lens is designed to wipe clean even under the grease and grime of auto shop conditions. The only disadvantage I can see with this light is that you won't be able to use it to warm up your lunch. 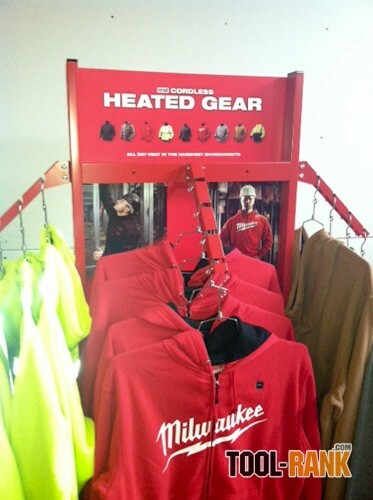 Continuing to expand their line of heated gear, coming this fall, Milwaukee will offer M12 Heated Hoodies. Like the M12 Heated Jackets, the M12 Heated Hoodies use the same M12 REDLITHIUM battery that you will find in over 50 other tools. These Hoodies are machine washable and dryable and will be available in red, grey, khaki and high visibility. With high, low, and medium settings, you can count on up to 6 hours of active heat, but with a waffle-weave polyester thermal liner and rib-knit cuffs, the heat retention can extend your comfort well beyond that. 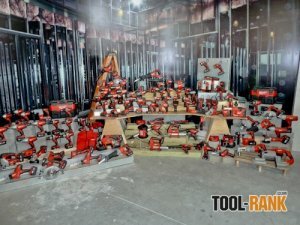 Besides these great new products, soon we will cover some of the other Milwaukee innovations revealed at this symposium, like: Rotary Hammers, an extensive line of cutting edge hand tools, cutting tools and knives tailored and designed for the specific trades, and layout tools and markers that actually mark despite jobsite dust. Now, considering that the Milwaukee new product symposium was held on the grounds of the historic Pabst brewery and within the new Brewhouse Inn, I think that Webster's actual first listed definition for the word might sum it up best: sym•po•si•um in ancient Greece, a drinking party at which there was intellectual conversation. 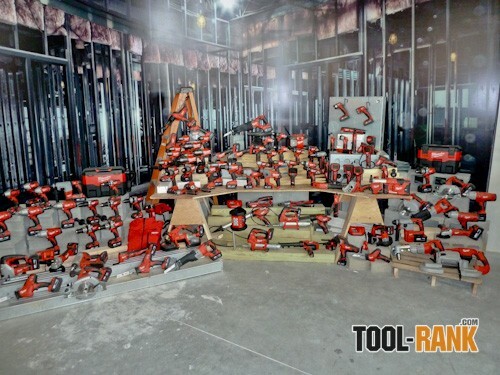 And what else but Milwaukee tools would the ancient Greeks have to talk about. 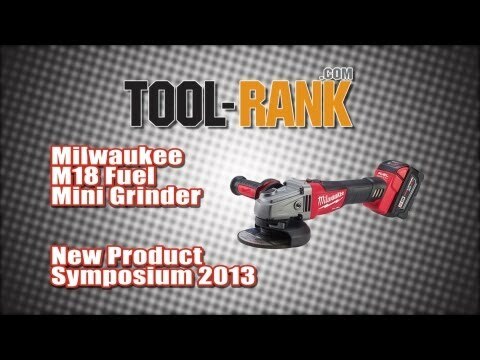 First look at Milwaukee's upcoming M18 Fuel Brushless Mini Grinder. Beth from @ToolSkool giving it a test against the competition. 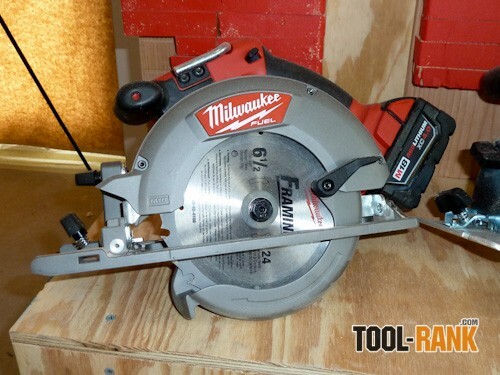 First look at Milwaukee's new M18 Fuel brushless circular saw. Coming October 2013.